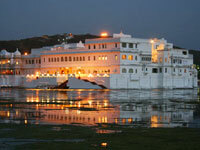 The first stop of the Palace-on-Wheels is Jaipur, one of the most well planned cities of the world of its time. This capital city of Rajasthan, popularly known as the Pink City, was founded by Maharaja Sawai Jai Singh II, in 1727 A.D.
.Arrival 03.00 hrs. Departure 23.30 hrs. 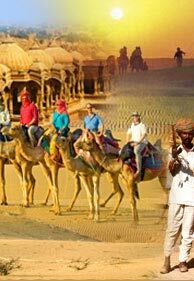 In the heart of the Thar desert lies Jaisalmer, founded by Rawal Jaisal,in 1 1 56 A.D. 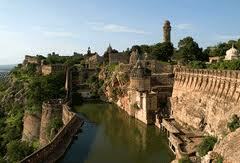 Here the yellow sandstone fort is an imposing sight,towering magnificently over the city. Discover the painstakingly latticed havelis or mansions with their grand facades. The Nathmalji-ki-haveli, Patwon-ki-haveli and Salim Singh-ki-haveli are fine examples of the stone carver's skill. Shop for fine pattu shawls, mirror work and embroidered articles, wooden boxes, trinkets, silver jewellery and curios. After lunch on board, go for an exciting camel safari on the sand dunes of Sam, before sipping a refreshing cup of tea. Enjoy the dinner and the cultural porgramme at a Five Star hotel. Bharatpur in the morning, the Palace on Wheels arrives in Bharatpur, the capital of Maharaja Suraj Mal . 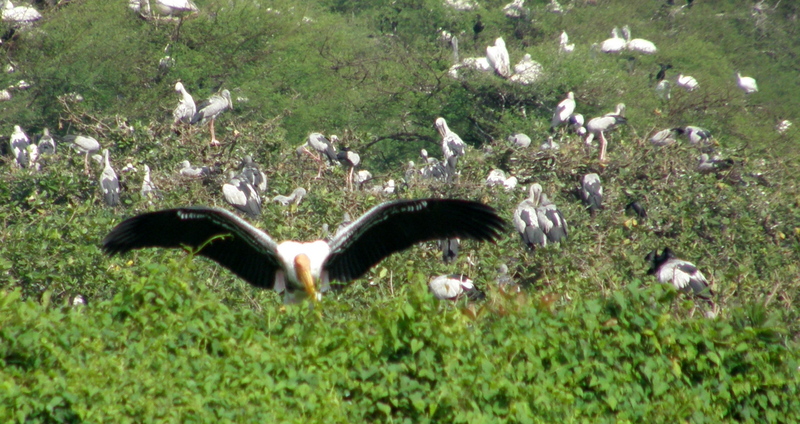 After breakfast pay a visit to the world famous bird sanctuary, Keoladeo Ghana National Park, the nesting place for thousands of Egrets, Siberian Cranes, migratory Water Fowl and other species of birds. 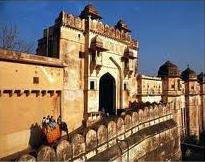 Agra-Upon arrival visit the Agra Fort and after lunch arrive at the World Heritage Taj Mahal, one of the seven wonders of the world. A pristine monument of undying love. 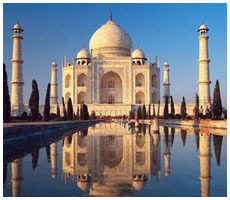 It was built by Emperor Shah Jahan in memory of his beloved queen Mumtaz Mahal. Agra is known for its splendid marble inlay work like the Pietra Dura work on the Taj, leather goods and jewellery. Arrival 10:30 hrs Departure 23.00 hrs.